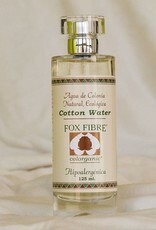 The Fox Fiber colognes are made using traditional methods of ancient perfumers. 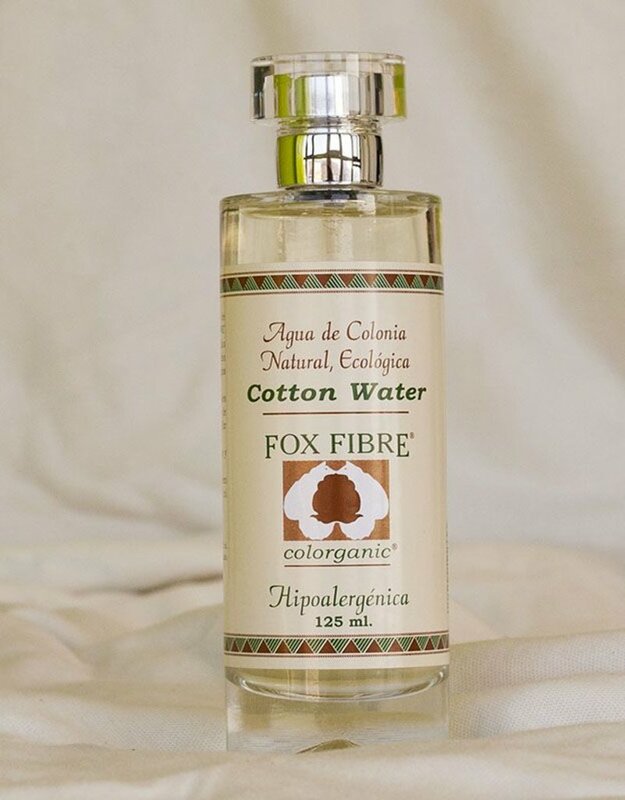 It contains essential oils and natural extracts of cotton, rose, tuberose and orange blossom. Clean smell sweet and fruity. Essences not contain chemicals.